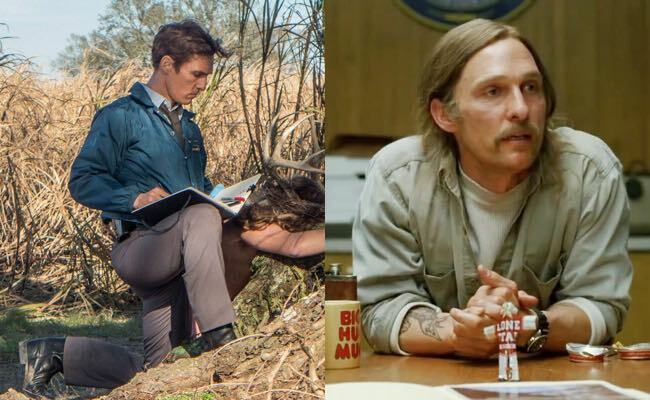 In the HBO series True Detective, Detective Rustin Spencer "Rusty" Cohle (Matthew McConaughey) is brought in as partner of Detective Martin Hart (Woody Harrelson) to solve a ritualistic murder in rural Louisiana. 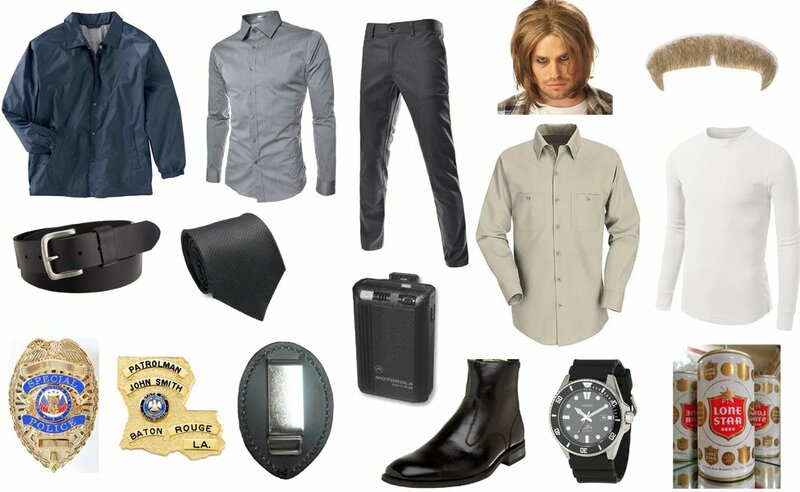 Dress up as either the buttoned-up 1995 Cohle or the broken-down 2012 version who's now a suspect. Pop culture maven. Subtly charming introvert. Professional reader. BBC’s Sherlock transports the eponymous detective from his Victorian-era home to the 21st century. While that may mean he’s solving crime with the assistance of modern technology and sending messages via text instead of telegram, his vast intelligence, deductive reasoning and gentleman’s dress sense all remain intact. Adrian Monk (Tony Shalhoub) is a former homicide detective from the San Francisco Police Department (SFPD). He was forced to leave the force due to his obsessive-compulsive disorder (OCD), which was severely intensified by the death of his wife, Trudy. After some time, he began currently working as a consultant for the SFPD. 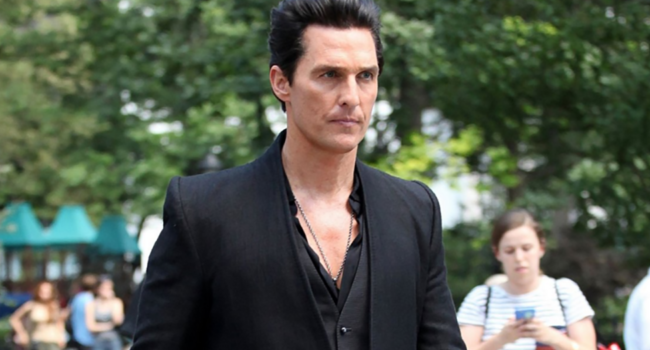 An immortal, evil sorcerer who delights in causing death and devastation, The Man in Black (Matthew McConaughey) is the powerful villain in the 2017 movie adaptation of Stephen King’s novel The Dark Tower. In this first installment of the series, The Man in Black- also known as Walter Padick – goes up against protagonist and Gunslinger Roland Deschain (Idris Elba) in a battle to protect the Tower. If the Tower falls, as the Man in Black wants, all the many universes linked to it will be destroyed. As expected, the Man in Black dresses entirely in black. 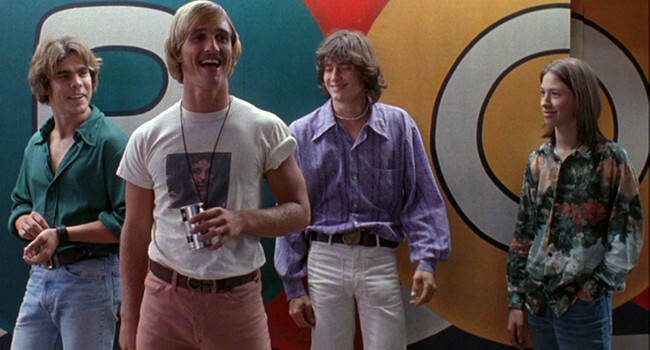 David Wooderson (Matthew McConaughey) is a 20-something-year-old who still hangs out with high schoolers in Dazed and Confused. But for him that’s “alright, alright, alright” because even though he gets older, the high school girls stay the same age. 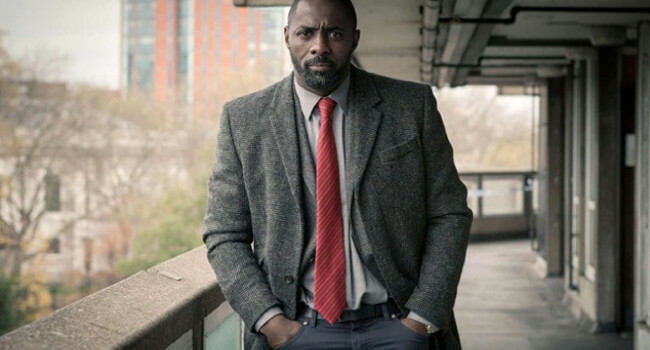 Detective Chief Inspector John Luther (Idris Elba) works for the Serious and Serial Crime Unit on the BBC show Luther. He’s a brilliant, gritty detective who often toes the line between following the law and breaking it. Either way, tweed’s never looked better than it does on him. Ron Woodroof (Matthew McConaughey) is a gruff rodeo cowboy who became a hero on the AIDS front. 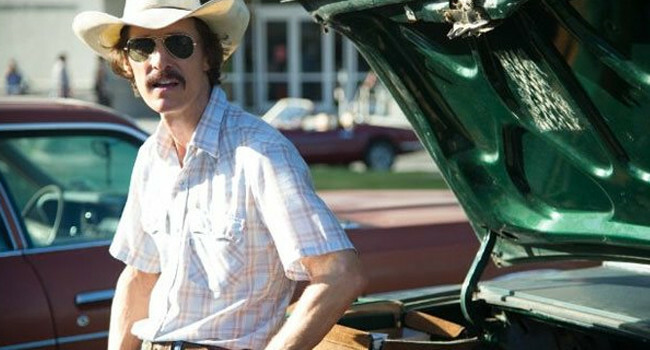 Forming the Dallas Buyers Club, Ron worked to smuggle non-FDA approved drugs to help treat those who couldn’t afford the medications at the time.